This is a continuation, part 5, of my daily journal while in outpatient treatment for depression, anxiety and avoidant personality disorder. Please click for Week 1, Week 2, Week 3 and Week 4. They don’t think I’m ready to change. That I’m holding myself back but I don’t know what is holding me back. I have a whole list of things I need to work on with my outside therapist. I will be discussing this in more detail in “Reprogramming Myself”. I’m supposed to focus on myself. Focus on accepting myself, 24/7. I’m holding onto ideals that I need to let go of. I have to let go of the old relationship with myself. But I don’t want or like to put effort into something, unless I know the results. How do you keep your mind occupied and/or disengaged from negative thinking? Especially when you’re doing something that doesn’t require much thought and your mind begins to wander. Use games, distractions, ask myself what, and why; be logical about it, and breath. I decided that I would like to write a letter to myself saying goodbye to the negative me and to the expectations that I had for myself before I became depressed. See letter. How can I forgive myself for not meeting the expectations I set for myself? Or the expectations I feel are coming from other sources, namely my family? Is that what is holding me back from being able to change? We also talked about acceptance today. Acceptance is: “It is what it is”; making space; and letting yourself off the hook (from suffering). Acceptance is not: denial, forgiveness, forgetting, letting it go, being ok, agreeing with it, allowing it or understanding it. Today is my final day. I thought it would be more difficult than it was. 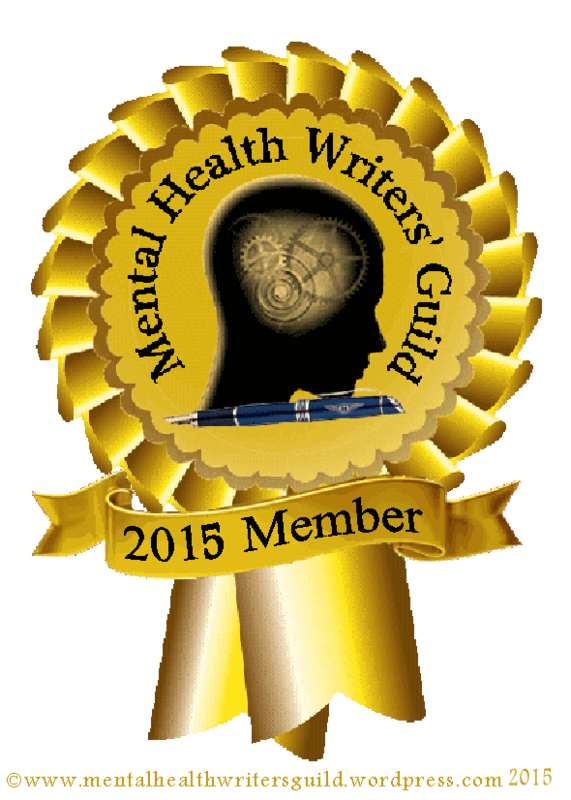 I discovered that May in mental health month and the ribbon is a dark green. 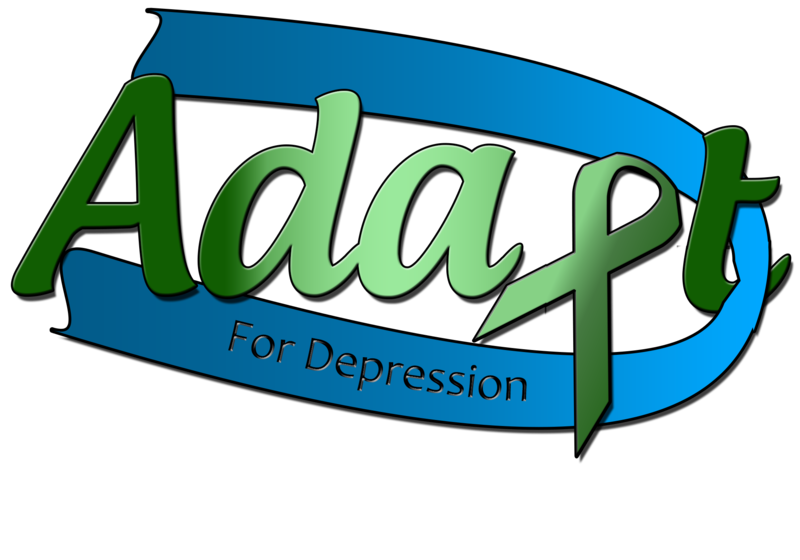 One of my fellow patients is helping me create a logo for ADAPT. I’m so excited about that!! After talking with my therapist, I realized I need to write down my goals. I need to have short term and long term goals. During session today, I felt very much in control of myself, my thoughts & my emotions. Let’s hope this continues!!!! This is the end of journaling while during the outpatient treatment program. I’m interested to hear your thoughts and comments on my journey and I hope that my journey will help yours! Believe me, that it isn’t an easy fight. Sometimes you have to slog through mud, blizzards, ice and treacherous terrain, but I know that any fight is worth my chance of becoming a better and healthier person. You can view Week 1, Week 2, Week 3, and Week 4 at each link.